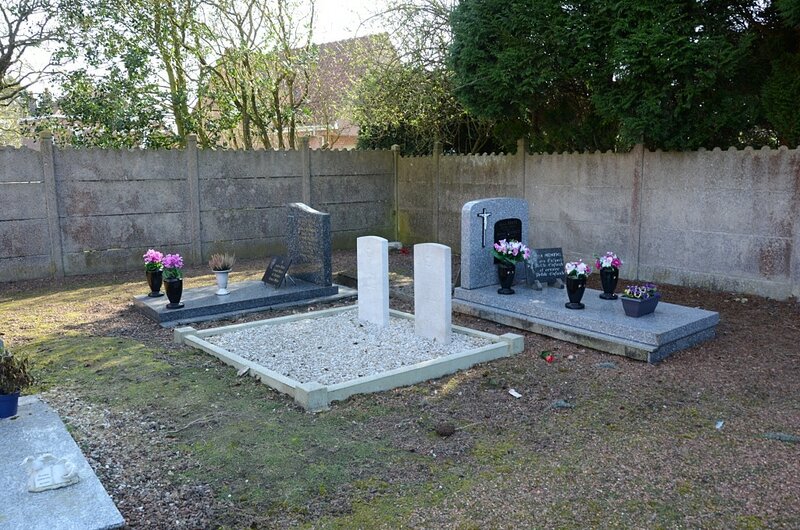 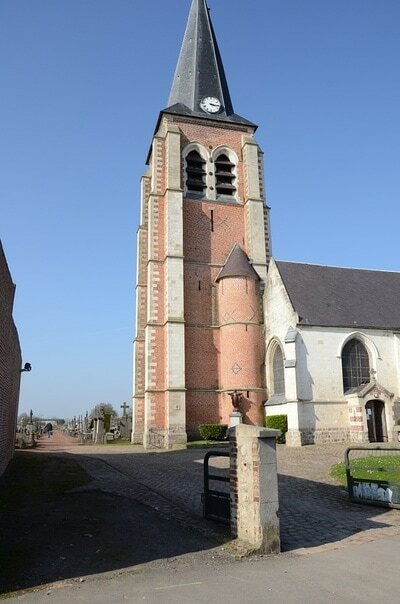 Santes churchyard contains two burial from the Great War. The graves are located West of the churchyard. 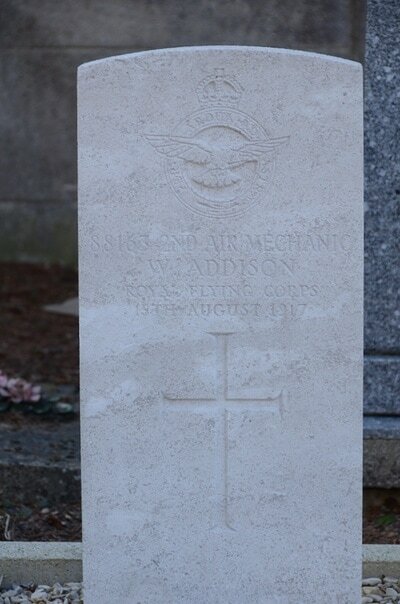 88163 Air Mechanic 2nd Class, W. Addison, 43rd Squadron, Royal Air Force, died 15th August 1917. 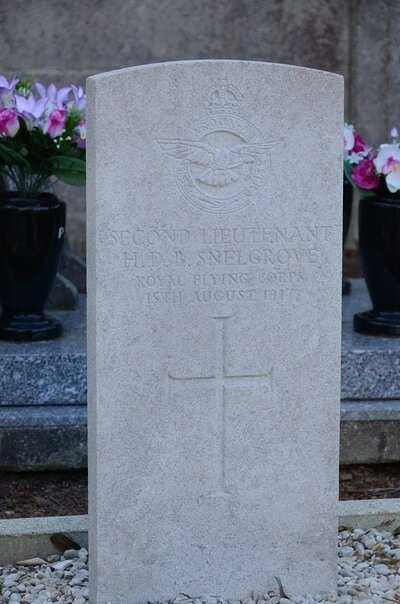 Second Lieutenant H. D. B. Snelgrove, Royal Flying Corps, died 15th August 1917.